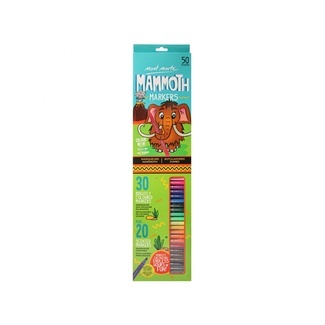 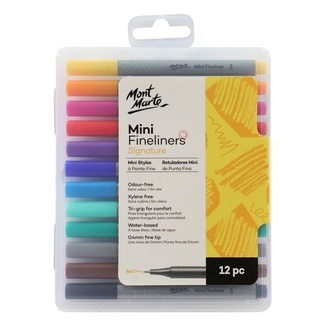 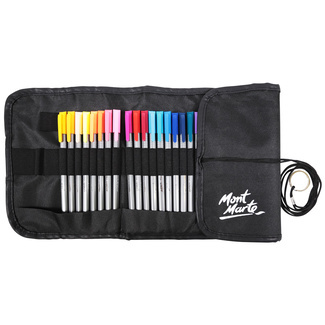 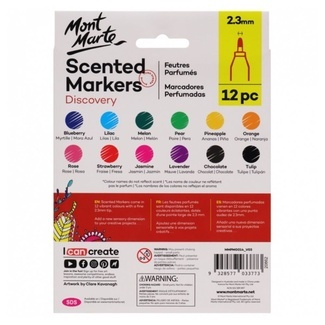 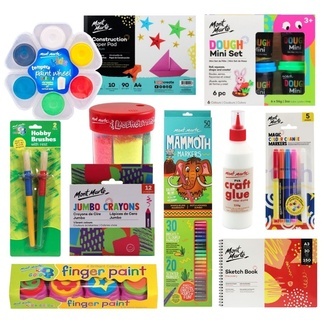 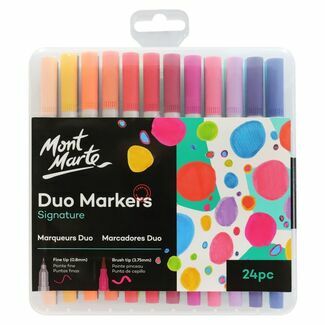 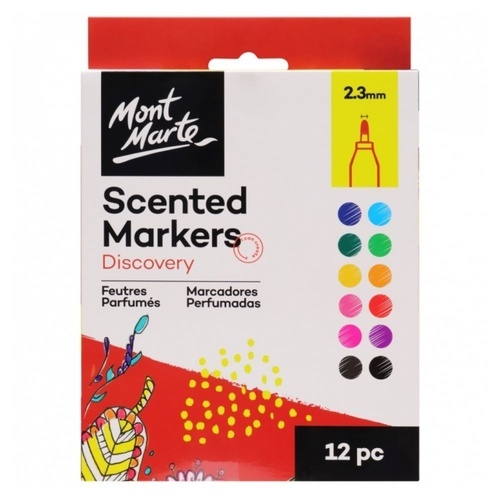 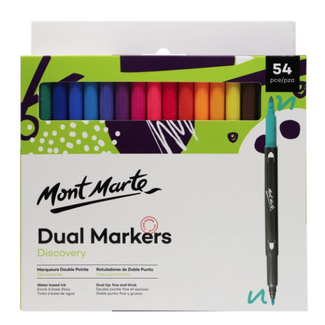 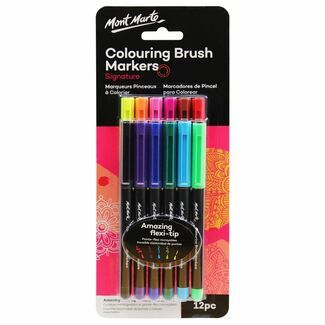 These Mont Marte Scented Markers set is a deliciously fragrant way of colouring. 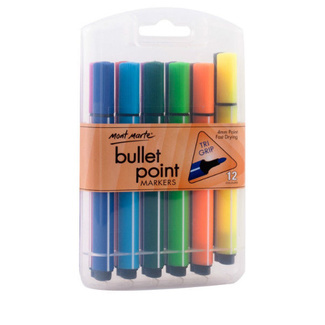 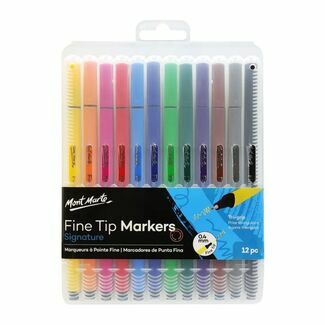 It is a 12-piece pack of 2.3mm coloured markers that smell just amazing. 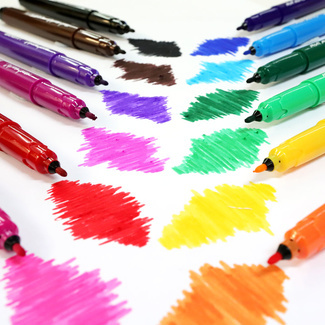 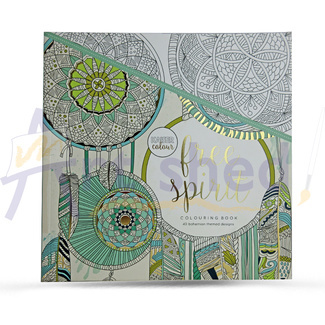 The sweet-smelling ink inside the felt tip is free-flowing and fast drying for no-mess colouring activities. 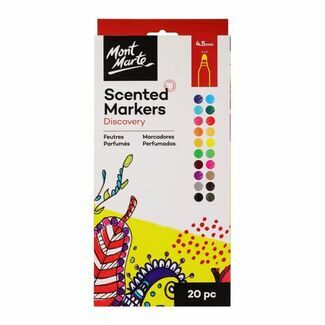 Each colour is a different scent including creamy chocolate, sweet strawberry and floral lavender.